First impressions count. 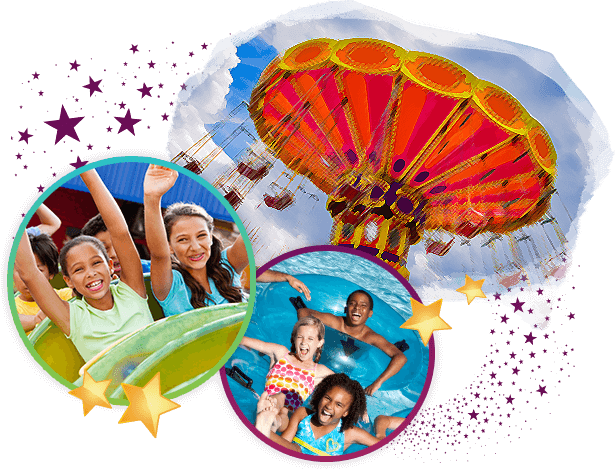 Customized solutions for amusement park websites. Connect with customers. Tickets, group sales, specials, live shows and more. 50%+ of all web pages are viewed on mobile. Enhance the user experience. Keep your website up to date. Manage all of your web content using WordPress. Our website solution, tailored to attractions marketing and customizable for amusement parks, has created a flexible platform for amusement park web design, marketing and sales promotion. Attractions Marketing has 20+ years of experience with amusement parks. 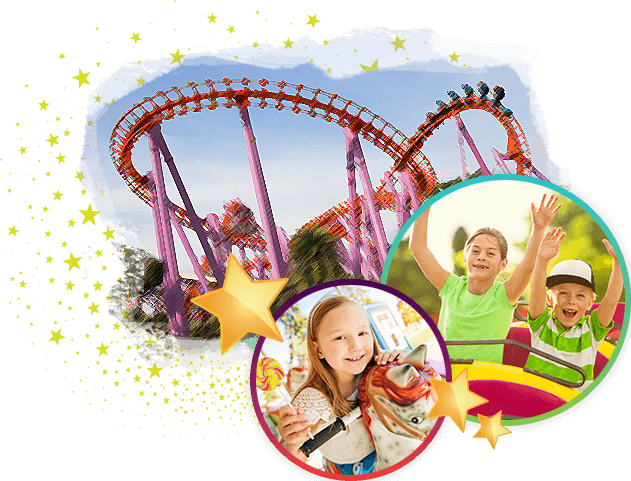 Leverage our experience in amusement park website development, print and logo design, marketing and branding plus our experienced experts in the areas of Group Sales and Crisis Management. 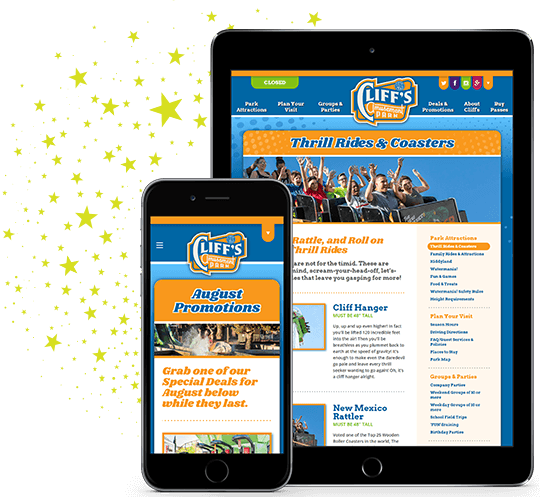 By developing custom web design formats designed specifically for amusement park websites, Attractions Marketing is able to deliver unique website designs tailored to enhance the branding of each park. Unique formats including interactive park maps, park event calendars and ticket sales components can be adapted to create optimized solutions.